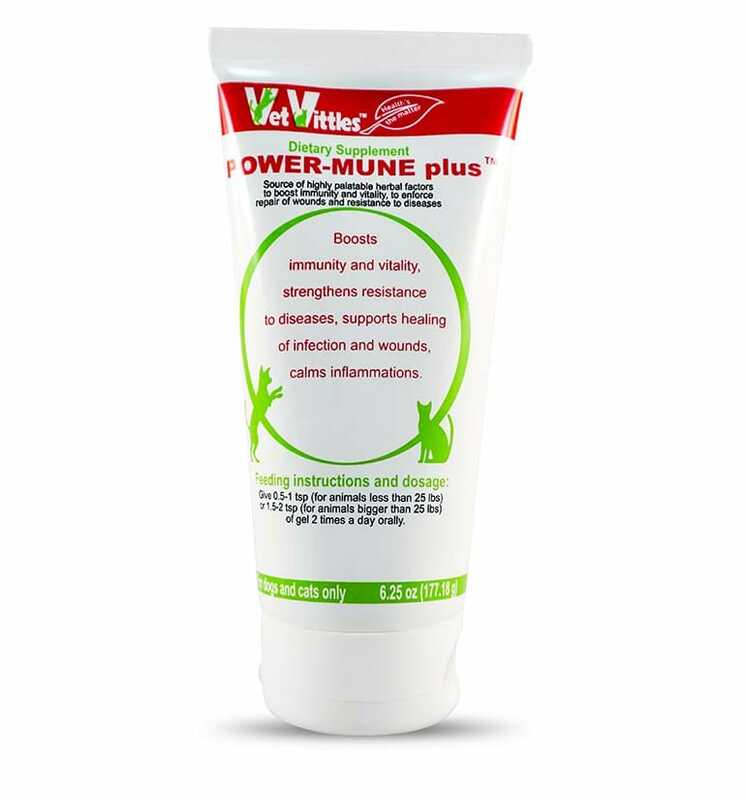 VetVittles | Liver Support - Natural liver supplement for dogs and cats. Supplements Designed for Your Pet! Liver Support is a complex herbal formula created specifically to aid dogs’ and cats’ fight with liver issues. 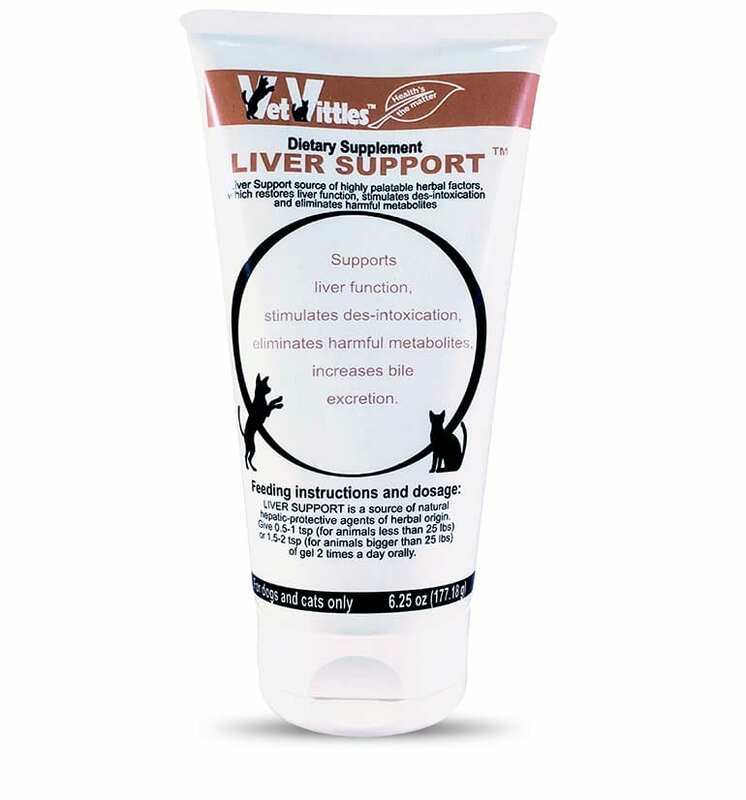 Liver Support is an herbal formula in a gel form factor. It can be added to any pet-food or given orally. 100% natural herbal formula! No harsh chemicals, or dyes! Honey, agar-agar, mixed tocopherols, ascorbic acid and herbal remedies: anise seed, blackberry leaf, cat’s claw bark, dandelion root, fennel seed, fenugreek seed, milk thistle seed, white willow bark. 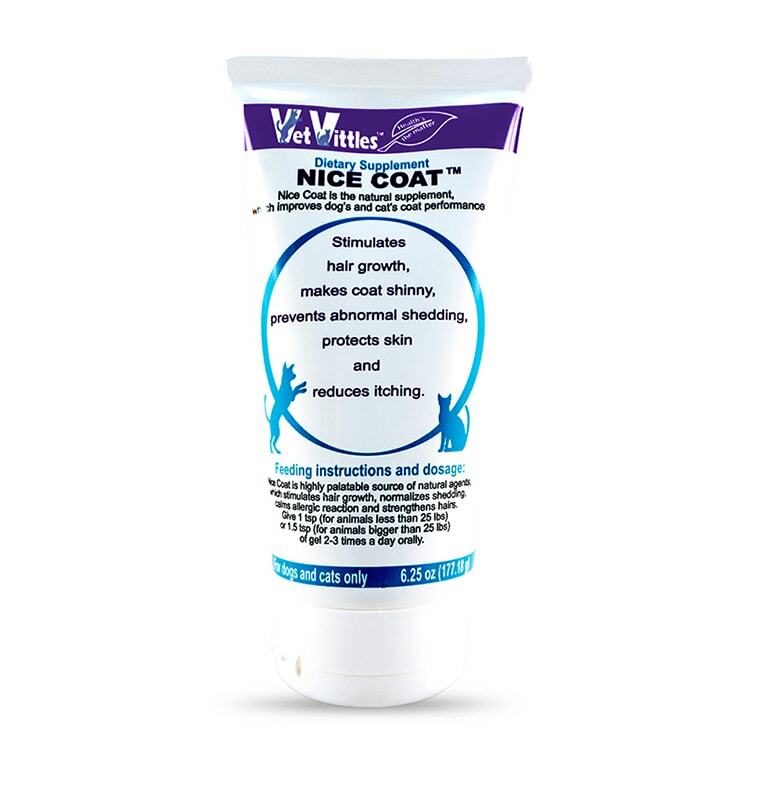 Give 0.5-1 tsp (for animals less than 25 lbs) or 1.5-2 tsp (for animals bigger than 25 lbs) of gel 2-3 times a day orally. 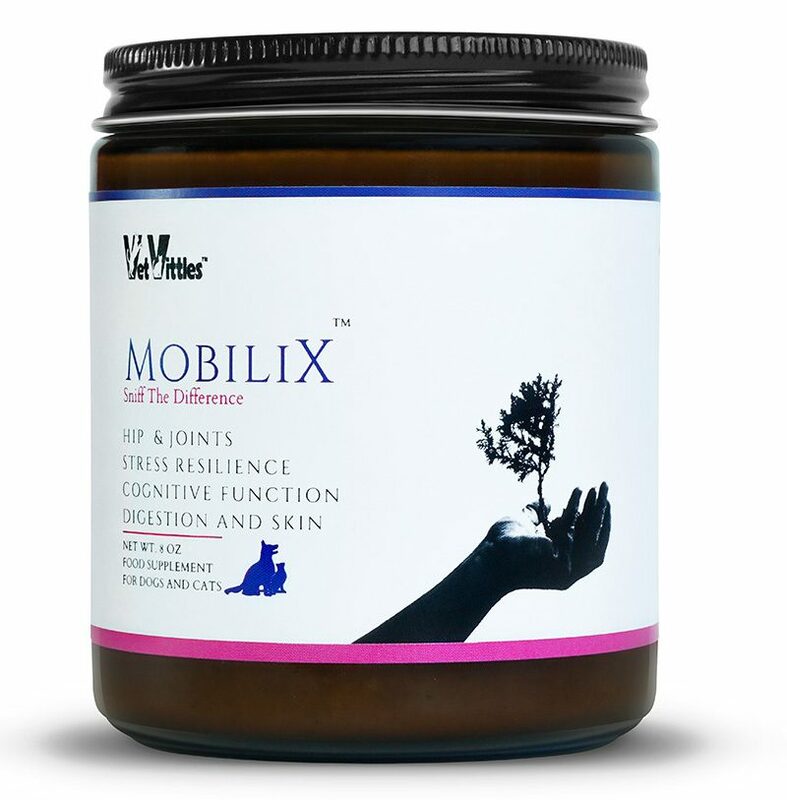 *We proudly manufacture natural herbal remedies for dogs and cats. All our herbal ingredients are sourced from carefully selected farms and vendors that are certified organic. We use PH+ formulation that allows us create powerful yet delicious blends. Our supplements are not intended to diagnose, treat, cure or prevent any disease. We highly recommend professional consultation before use.